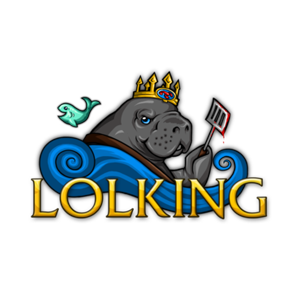 LoLKing is an online portal for fans of League of Legends, a multiplayer online battle arena video game. The site features the “summoner database”, with game strategy guides, items, and champions. League of Legends leaderboards, 3D models, replays, and streams can also be accessed on the site. The ZAM Network purchased LoLKing in May of 2012.